Love is the ultimate inspiration. 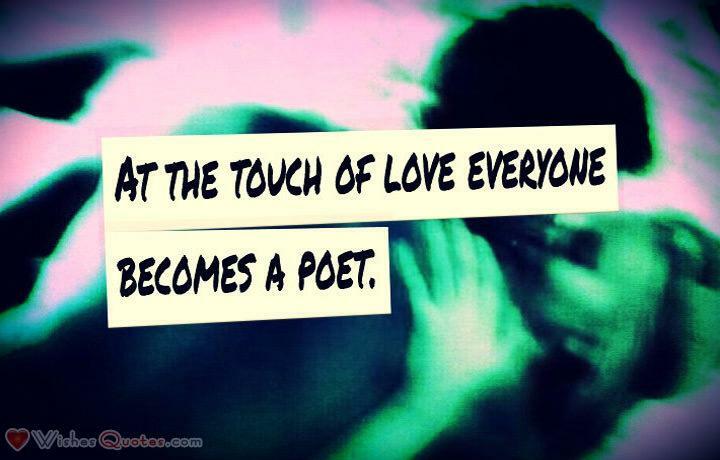 Great poetry is inspired by heartache, heartbreak and newfound love. People become greatly inspired when they find love.